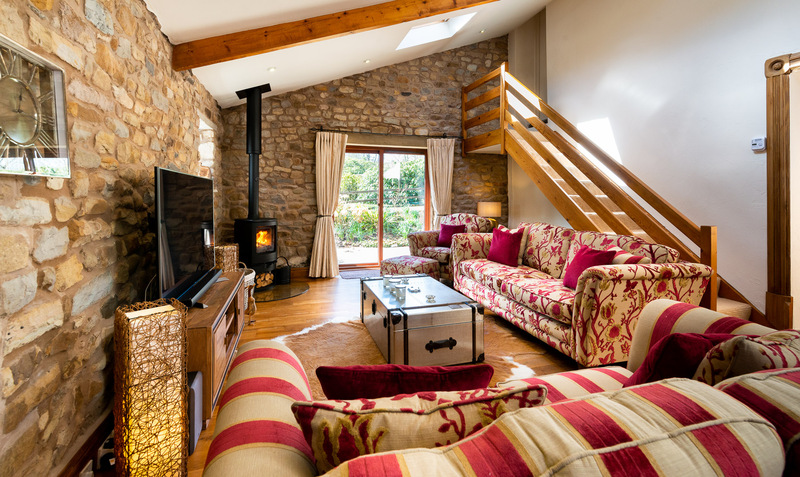 Wolfen Mill Country Retreats is a boutique venue of ten luxury self catering Lancashire holiday cottages. Fully modernised in 2018 to provide you with a unique holiday experience. design to appreciate the historical aspects of this remarkable building yet to provide you with all the comfort that you would expect from your Boutique Luxury Holiday cottages in Lancashire. Take a look at our holiday homes. Wolfen Mill is the perfect place for a break away. When you book a holiday cottages in Lancashire you want to know you will arrive to a property which will provide every thing for a perfect stay. 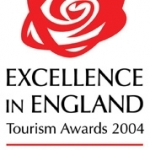 All of our boutique properties have previously been graded as 5 Star Lancashire Cottages with the exception of Tweedy with was a 4 star Gold Award property. Upon your arrival your beds will be made up ready for you using the highest quality linens, fluffy white towels and bathrobes. The heating and hot water on, so your luxury Lancashire holiday cottage is warm and welcoming for you. The kitchen is fully equipped granite topped with a fridge & freezer compartment, dishwasher, fan assist oven and grill, microwave and a complete compliment of cutlery, crockery and kitchen items. Shower rooms have power showers and Swedish designed ‘Miller’ fittings, all spotless and shining ready for your stay. Also in our self catering Lancashire cottages you will find a LG high definition Freeview LCD television, Amazon and Netflix Iplayer and a DVD player. A pay phone is fitted so you can keep in touch with friends and family and with ourselves should you need to speak with us at all about any aspect of your Lancashire holiday cottage during your stay making use of the direct dial free phone buttons. 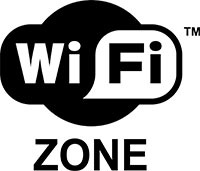 Complimentary WiFi is provided for your use. 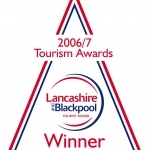 We have a total of ten cottage Lancashire properties and it is possible to arrange rent all of these to provide group accommodation for up to 26 guests. We have help special events for Birthday celebrations, Lancashire weddings, anniversary’s and all manor of events. We have a dedicated dining room available for this or a marquee can be erected in our the courtyard. You can check our availability Prices and Booking on-line from this site, this is live and if you want to know if your Lancashire self catering apartment is available then you can check this anytime. Fill in your dates and availability and prices will be confirmed for you. Your best friend comes too Yes, we have two properties at Wolfen Mill which are dog friendly properties, so can accept a pet, by arrangement with us. Your dog enjoys a holiday too so why be without them whilst your on your holiday. Check out which are our Lancashire Pet friendly Cottages . The Region Wolfen Mill is located in the wonderful Forest of Bowland a tranquil part of the Ribble Valley, close to both Preston, Clitheroe and Lancaster as well as to the Fylde Coast of Blackpool & Lytham, Close by are Pennines, the western fringe of the Yorkshire Dales and the Wyre Valley. How you will pack in all the places to visit and explore is unimaginable. But after a busy day Walking, and exploring you can retreat back to Wolfen Mill and relax in your Lancashire Self Catering holiday home and relax. Local Places Picturesque unspoilt villages of Longridge, Garstang, Newton by Bowland, Slaidburn, Whitewell, Whalley and Waddington are all close by and each offers amenities for you to enjoy, local shops and tea rooms as well as great pubs and restaurants Activities From Wolfen Mill you can plan a multitude of things to do from Cycling to Fishing, Walking to Ballooning. The choice is endless Check out our choice of activities and chosen partners for you. Contact us Got any questions, then contact us now we will be pleased to help. Blog Reviews Visit Wolfen Mill and look outside once the sun has gone down and you’ll be surprised at what you’ll see. Discover this amazing night time world photographed by local astronomer Robert Ince as part of the Forest of Bowland ‘Dark Skies’ project. All images taken within the very local area of our Holiday cottages. Absolutely stunning property and grounds. Perfect for relaxing and recharging your batteries. The rooms are well equipped and extremely comfortable. It took us all our time to drag ourselves away and enjoy the surrounding areas, we were more than happy to just sit outside on the decking and enjoy nature at its best. We stayed here (family of four) for the first time and I can honestly say after a long time we finally found a place where we genuinely felt at home, surrounded by fantastic nature, high quality accommodation and peace - We will one day return to this oasis in England. What can I say. Perfect in every way. Cottage was so homely. Lovely fire and comfy sofa. Bedroom looked amazing.kitchen compact but gorgeous. Views to die for. And such lovely people at the end of the phone if needed. Thankyou.